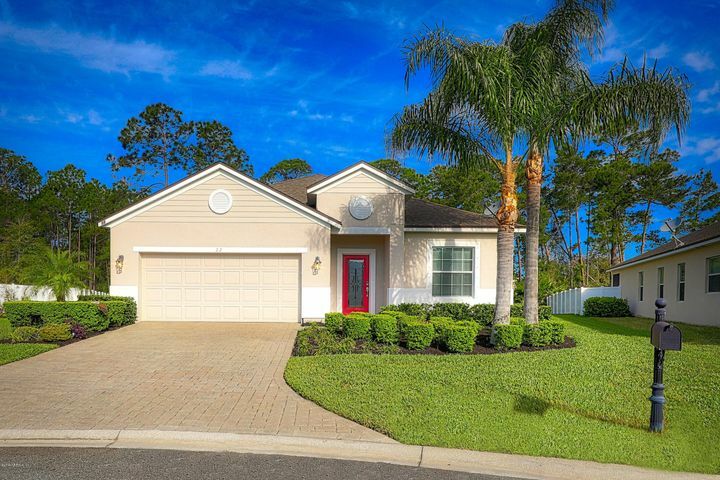 Las Calinas is located off US-1 in St. Augustine, FL. 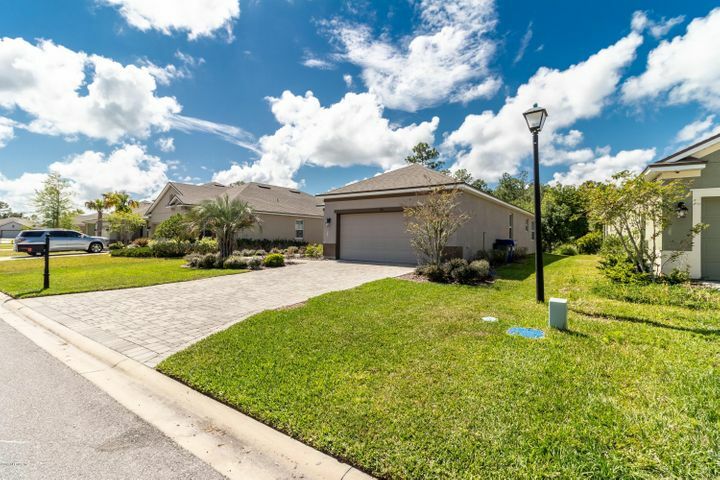 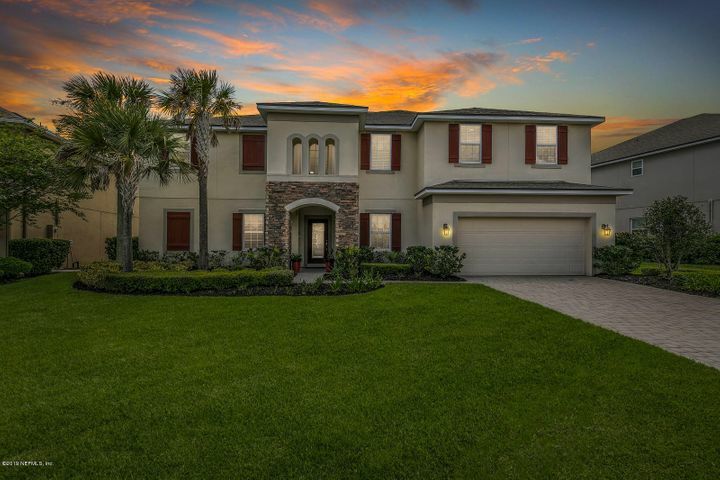 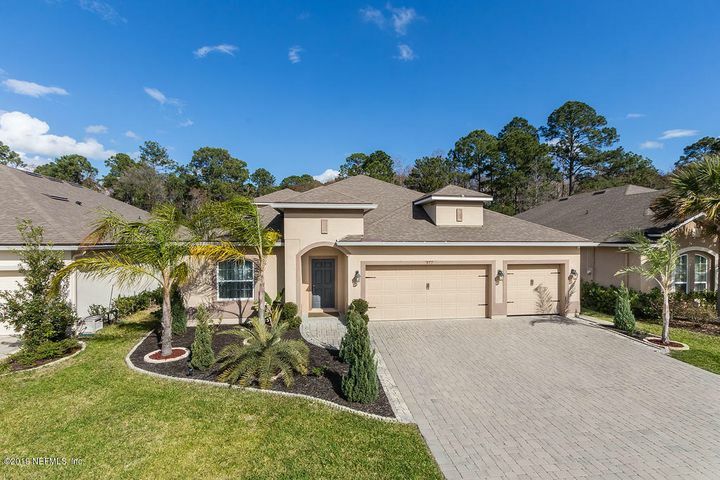 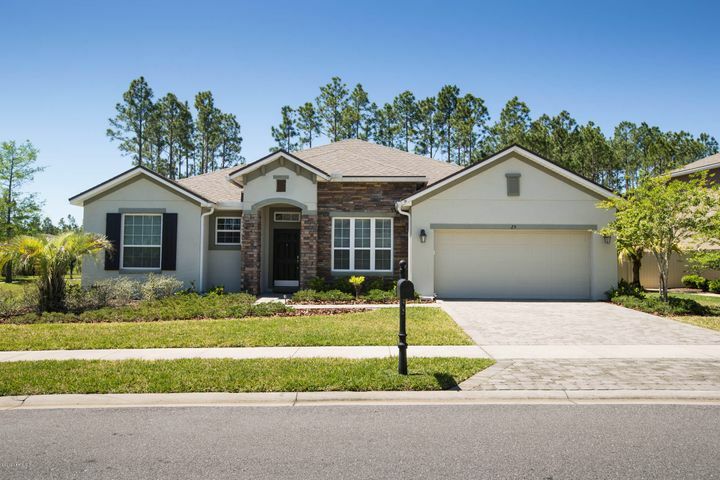 With no CDD fees and access to St. Johns County schools, Las Calinas is a popular choice for home buyers in northeast Florida. 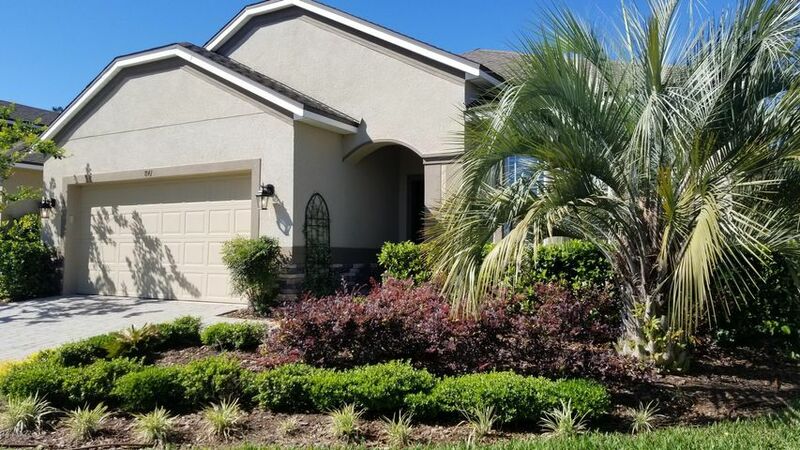 With easy access to major commuter routes, Las Calinas is a great option for anyone commuting to Jacksonville or St. Augustine. 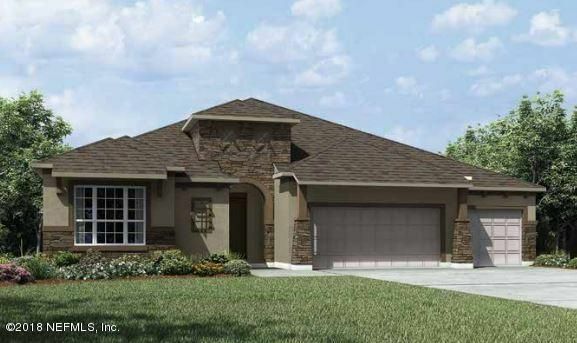 ST AUGUSTINE, FL 32095 Listing office: SECOND AVENUE REALTY FLORIDA, LLC.